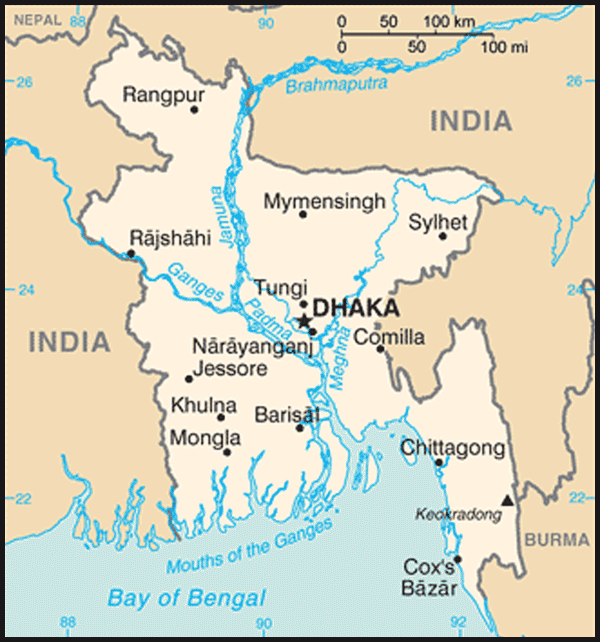 In 1906 the All-India Muslim League (Muslim League) met in Dhaka for the first time. The Muslim League used the occasion to declare its support for the partition of Bengal and to proclaim its mission as a "political association to protect and advance the political rights and interests of the Mussalmans of India." The Muslim League initially professed its loyalty to the British government and its condemnation of the swadeshi movement. It was of an altogether different nature from Congress. Congress claimed to fight for only secular goals that represented Indian national aspirations regardless of religious community. Yet despite its neutral stance on religion, Congress encountered opposition from some leaders in the Muslim community who objected to participation in Congress on the grounds that the party was Hindu dominated. The Muslim League strictly represented only the interests of the Muslim community. Both parties originally were elitist, composed of intellectuals and the middle class, and lacked a mass following until after 1930. The Muslim League looked to the British for protection of Muslim minority rights and insisted on guarantees for Muslim minority rights as the price of its participation with Congress in the nationalist movement. In 1916 the two parties signed the Congress-Muslim League Pact (often referred to as the Lucknow Pact), a joint platform and call for national independence. The essence of the alliance was the endorsement by the Muslim League of demands for democratization in representation; Indianization of administration and racial equality throughout India in return for acceptance by the Congress of separate communal electorates (Muslims voted for and were represented by Muslims, Sikhs voted for and were represented by Sikhs, while the remainder of the population was termed "general" and included mostly Hindus); a reserved quota of legislative seats for Muslims; and the Muslim League's right to review any social legislation affecting Muslims. The Lucknow Pact was a high-water mark of unity in the nationalist cause, but it also endorsed a scheme that engendered communal rather than national identity. 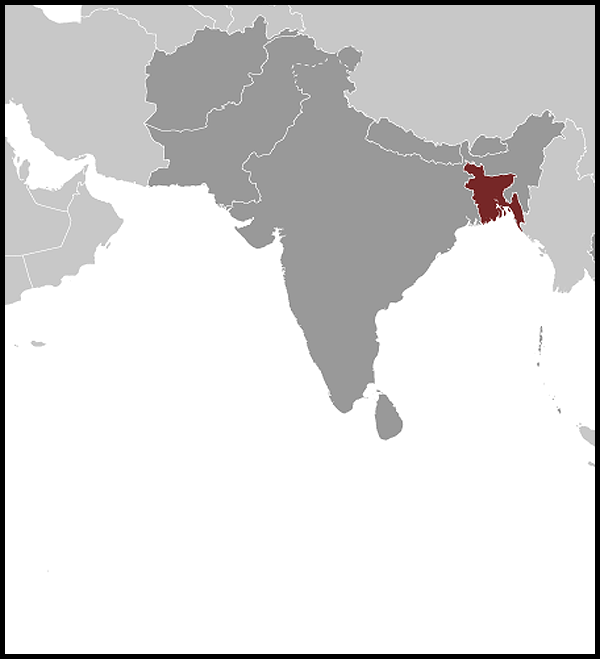 The plan for separate electorates for Muslims, first put into law by the Indian Councils Act of 1909, was further strengthened and expanded by the India Act of 1919 (the Montagu-Chelmsford reforms). World War I had a profound impact on the nationalist movement in India. Congress enthusiastically supported the war effort in the hope that Britain would reward Indian loyalty with political concessions, perhaps independence, after the war. The Muslim League was more ambivalent. Part of this ambivalence had to do with the concerns expressed by Muslim writers over the fate of Turkey. The Balkan wars, the Italo-Turkish War, and World War I were depicted in India as a confrontation between Islam and Western imperialism. Because the sultan of Turkey claimed to be the caliph (khilafa; literally, successor of the Prophet) and therefore spiritual leader of the Islamic community, many Muslims felt fervently that the dismemberment of the Ottoman Empire presaged the destruction of the last great Islamic power. Muslims in India also were alarmed over reports that the Allied Powers contemplated placing some of the holy places of Islam under non-Muslim jurisdiction. In 1920 the Khilafat Movement was launched in response to the news of the dismemberment of the Ottoman Empire The Khilafat Movement combined Indian nationalism and pan-Islamic sentiment with strong anti-British overtones. For several years the Khilafat Movement replaced the Muslim League as the major focus of Muslim activism. An agreement between the leaders of the movement and Mohandas Karamchand Gandhi (Mahatma Gandhi, 1869-1948), the leading figure in Congress, resulted in the joint advocacy of self-rule for India on the one hand and agitation for the protection of Islamic holy places and the restoration of the caliph of Turkey on the other hand. The Khilafat Movement coincided with the inception of Gandhi's call for satyagraha (truth force), a strategy of nonviolent civil disobedience to British rule. The fusion of these two movements was short lived, briefly giving the illusion of unity to India's nationalist agitation. In 1922 the Hindu-Muslim accord suffered a double blow when their noncooperation movement miscarried and the Khilafat Movement foundered. The outbreak of rioting, which had communal aspects in a number of places, caused Gandhi to call off the joint noncooperation movement. The Khilafat Movement lost its purpose when the postwar Turkish nationalists under the leadership of Mustafa Kemal (later known as Mustafa Kemal Atatürk) abolished the sultanate, proclaimed Turkey a secular republic, abolished the religious office of the caliph, and sent the last of the Ottoman ruling family into exile. After the eclipse of the Hindu-Muslim accord, the spirit of communal unity was never reestablished in the subcontinent. Congress took an uncompromising stand on the territorial integrity of any proposed postpartition India, downplaying communal differences and seriously underestimating the intensity of Muslim minority fears that were to strengthen the influence and power of the Muslim League. As late as 1938 Gandhi's deputy, Jawaharlal Nehru (1889-1964), said, "There is no religious or cultural problem in India. What is called the religious or communal problem is really a dispute among upper-class people for a division of the spoils of office or a representation in a legislature." Dr. B.R. Ambedkar, however, the fiery leader of the untouchables (referred to in Gandhian terminology as harijan -- "children of God") described the twenty years following 1920 as "Civil War between Hindus and Muslims, interrupted by brief intervals of armed peace."